Massage therapy is a key part of many physiotherapy treatments. 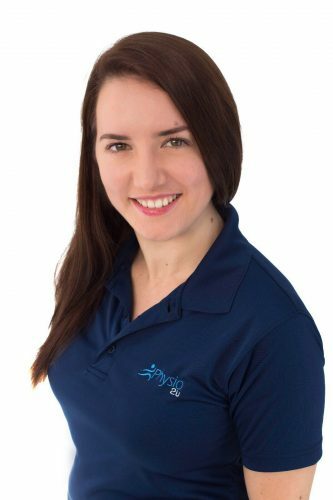 Here at Health2U, we know the importance that physiotherapy massage can play as part of a treatment plan. That’s why we offer massage services at home, work, carehomes or hotels bringing the convenience of having the massage come to you. At an initial consultation, the massage therapist will ascertain your needs – whether it’s rehabilitation, muscle relaxation, deep tissue injuries or stress relief. After an accident or injury physiotherapy massage helps to restore movement, reduce swelling and relieve pain. 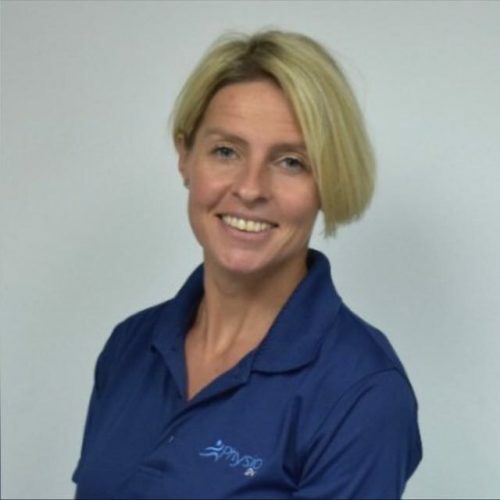 A sports massage therapist specialises in treating patients with sport injury, either as part of a recovery following taking part in sport or general maintenance before competition. Swedish massage is more pleasurable with long smooth strokes and is generally relaxing and stress relieving. Deep tissue massage is a deeper massage than swedish and works more into getting rid of the ‘knots’ and tension. 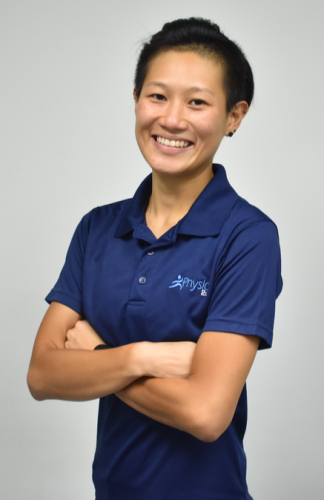 Sports Massage is a massage aimed at preparing the body ready to play sport and to help recovery and ease any lactic acid build up in the muscles from exercise. Lymphatic Massage is a lightweight massage used to help stretch and stimulate your lymphatic system and help with lymphatic drainage helping to maintain pain and reduce swelling. Great to have after any surgery. Pregnancy Massage is a specific massage carried out while you are pregnant and after the birth. Mastitis Massage is a massage to help clear blocked milk ducts in the breast when breastfeeding relieving soreness, preventing infection and improving flow of milk. Where is massage therapy available at Health2u? 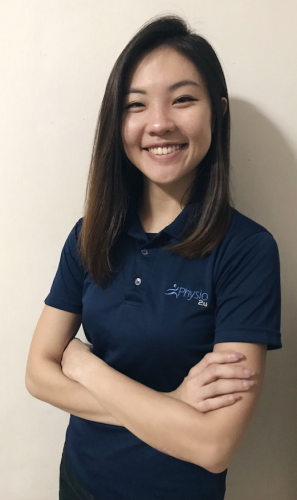 Get in touch to discuss which massage would benefit you and book in an appointment to have a physiotherapist or massage therapist see you at your home or hotel in Singapore.